A Jamaican judge on Thursday sentenced dancehall reggae star Vybz Kartel and three other men to life in prison for the 2011 murder of an associate. While police in riot gear manned barricaded streets outside the court in downtown Kingston, Judge Lennox Campbell ruled that the entertainer must serve 35 years behind bars before he can be eligible for parole. At that point, the tattooed Jamaican deejay who has dominated the brash reggae-rap hybrid of dancehall for a decade would be 73. Last month, a jury convicted the 38-year-old Kartel and three co-defendants of murdering Clive “Lizard” Williams, who was beaten to death in August 2011 after being lured to Kartel’s house to answer for two missing guns. His body has never been found. One of the key pieces of evidence in the 65-day murder trial, one of the longest in Jamaican history, was a text message police said they retrieved from Kartel’s phone saying Williams had been chopped up in a “mincemeat” so fine that his remains would never be located. On Thursday, dozens of onlookers stood on closed roadways outside the Kingston court as police in riot gear kept watch. Some zealous fans yelled to the sky when they heard news of Kartel’s life sentence. “Wickedness! 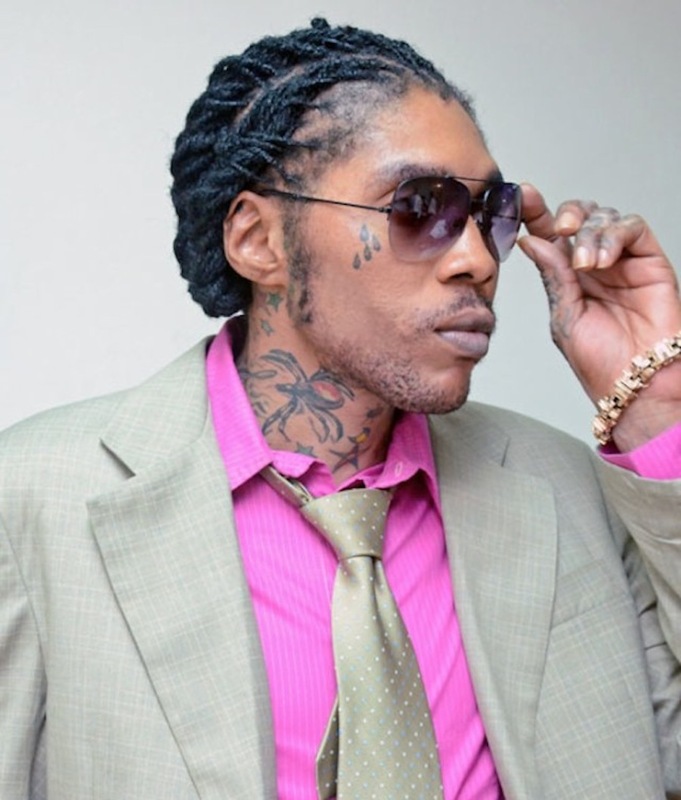 They take away the ‘world boss,'” exclaimed one woman, referring to one of Kartel’s nicknames. Defense lawyer Tom Tavares-Finson said he expects to file an appeal. When Kartel was convicted last month, the only dissenting juror was arrested on charges of attempting to bribe the panel in an attempt to free the music star, whose real name is Adidja Palmer. The juror denies wrongdoing. He’s long been popular among young Jamaicans, especially those in blighted slums. “Gaza,” the name of his dancehall faction, can be seen spray-painted on walls across the Caribbean island. But as his popularity grew, he increasingly got in trouble with the law. Last year, another murder case against Kartel collapsed after prosecutors failed to produce enough evidence to support allegations that he and two others killed businessman Barrington “Bossy” Burton in 2011.